Are you getting married in just a month and still don’t have your wedding dress? 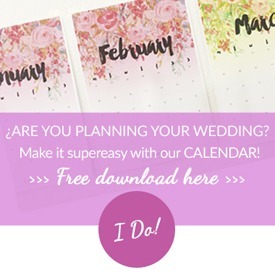 Have you decided to marry on a petite committee committee and without being “wedding, wedding” and in the end you realize that you have planned a real wedding (yes, rustic)? Are you looking for a wedding dress in a bohemian style to match the location for the wedding reception, that is comfortable and that won’t cost you a million? Weeeelcome to Mimètik Bcn! First of all, relax! You’re not the first one to ask me for a wedding dress with just one week left before the big day. I really mean it. I know that your whole family is telling you that you should already have your dress and it is all now making you feel so nervous. Here you were, thinking you would do something relaxed, and in the end you find yourself rushing in the last minute. But don’t worry! You should know that I have had many last minute brides, all with their own reasons: deciding to marry a month in advance, problems with another wedding dress. because they thought they wouldn’t even have much of a reception and now, one week in advance, there are suddenly 50 guests coming for the whole weekend to this country house and… it would be cool to come like the bride and have a beautiful dress, wouldn’t it? Well, you have come to the perfect place. If you have at least week, you have many designs to choose from. And what’s best, they are convertible and super affordable! 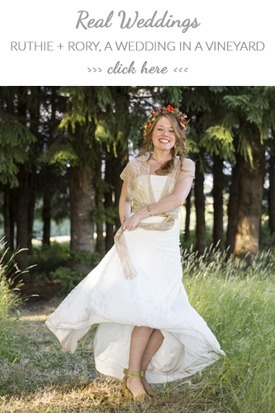 If you want to see the entire ”Bride in a hurry” collection, just visit this link. And of course, if you still have 5 weeks, you can choose any of my custom made bridal designs. 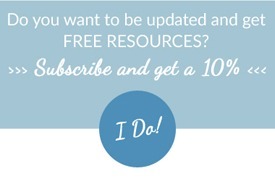 If you also want a 10% discount off your dress, just subscribe to my newsletter by clicking on the following button. This entry was posted in Blog, Tips for brides. Bookmark the permalink.